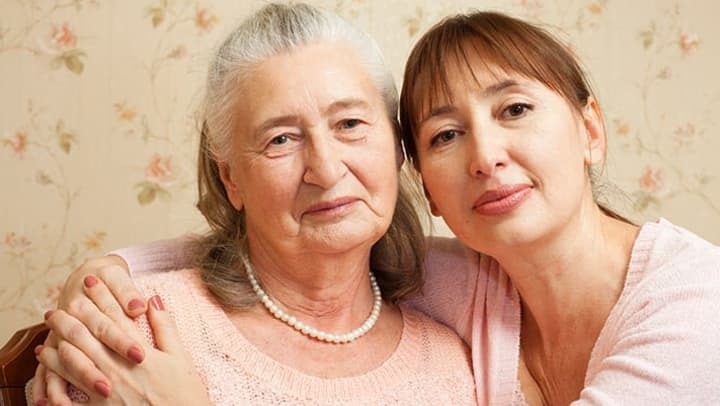 How Can I Help My Aging Parents Stay Mentally Sharp? With age comes the golden years of life, retirement, and of course, grandchildren. However, the need to maintain brain health also becomes relevant. Children of older adults must understand that it's important to promote activities that will keep their parents mentally active. Grandparents.com offers the following activities that boost brain health and mental lucidity. Socialization. As Grandparents.com says, this can be as simple as meeting a friend or family member for coffee. Striking up conversations is a friendly activity that can help stimulate the brain. Learning. Don't just delve into a jigsaw and crossword puzzles. Learn a subject that you both find interesting, such as painting, learning a second language, or even a new dance style! Cooking. Cook with family members. Show grandchildren how to get started in their own culinary journey and share family recipes with your children so they can continue on the tradition. Help with Homework. Grandparents.com explains that helping grandchildren with homework and guiding them through difficult subjects will not only prove to be a bonding experience, it will also help older adults stay mentally active. Taking a Walk. Walking with your loved one and simply talking can be a great way to distress and rejuvenate the mind. As you can see, these activities are simple, everyday experiences that can benefit your older loved ones in more ways than you may think!